Simple sophisticated and softest textures define these area rugs from the Dalyn Utopia Collection. 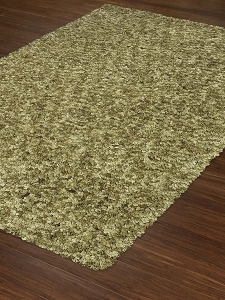 Each Utopia collection rug features a solid earth tone to provide the classic backdrop for a wide variety of interior design schemes. 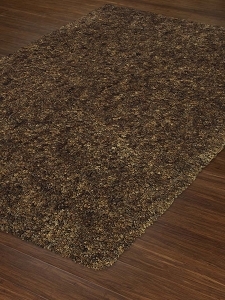 These Earth tone area rugs can easily act as the central statement piece in a room or blend in seamlessly to highlight your other key design accents. 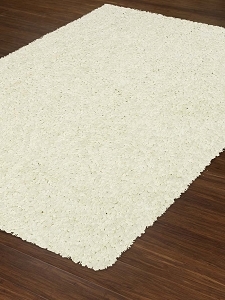 Regardless of how you pair them with your current furniture and décor, these Dalyn rugs are also incredibly soft thanks to their shag texture. 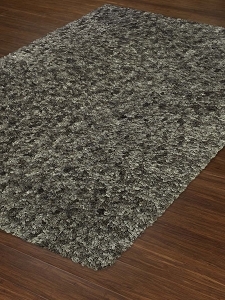 Each one is hand-tufted to create that plush shag effect that never goes out of style. 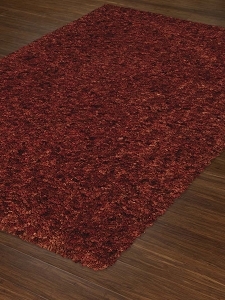 As an added bonus, they're made from 100 percent polyester, which has a velvety softness while still being one of the most durable rug materials available. 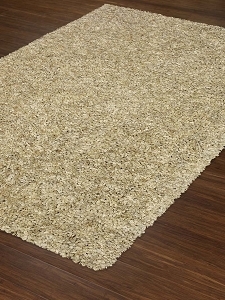 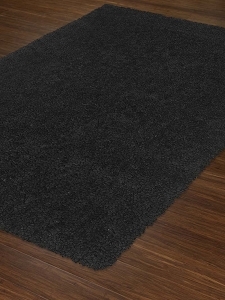 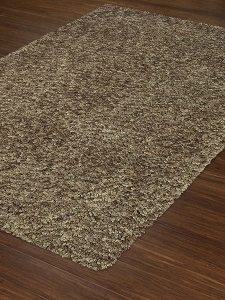 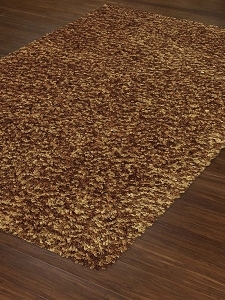 For your busy household and stylish preferences, choose one of these Dalyn Utopia Collection rugs from Payless Rugs.